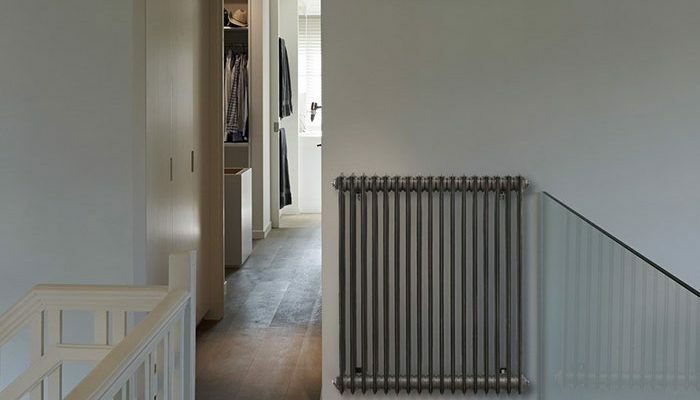 An inspiring environment, superior design, a cosy interior and precision architecture makes comfortable living easy. 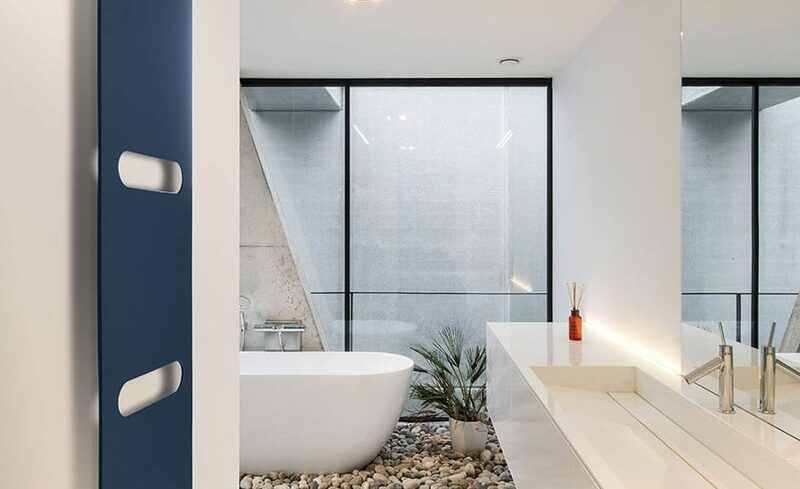 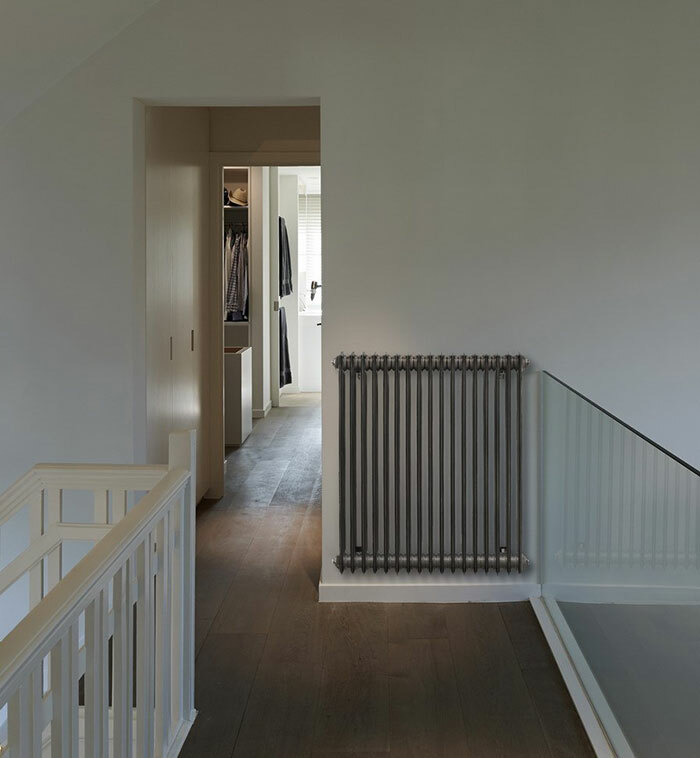 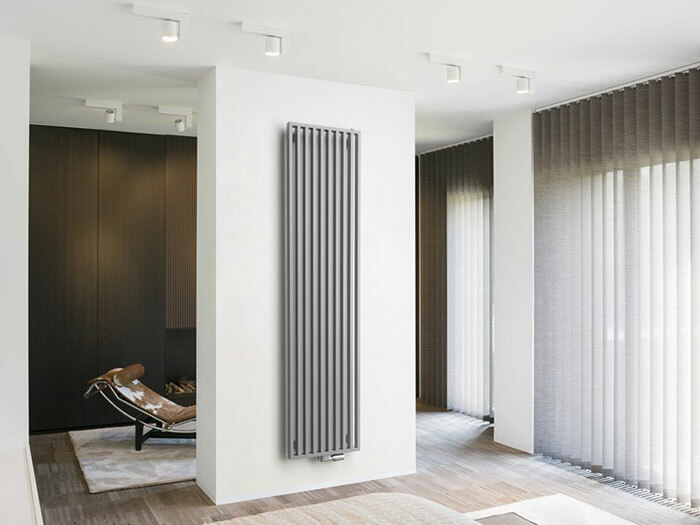 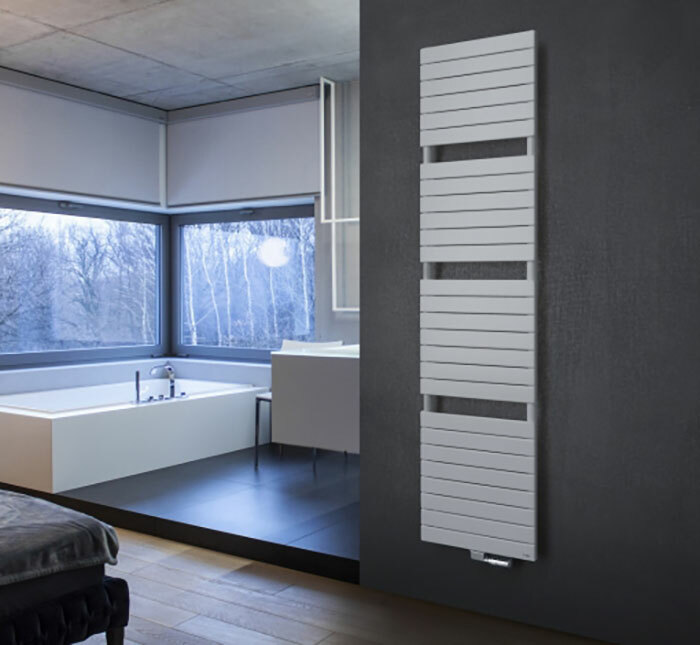 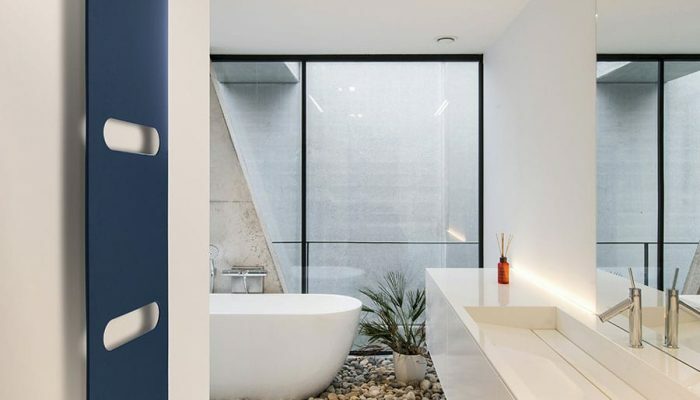 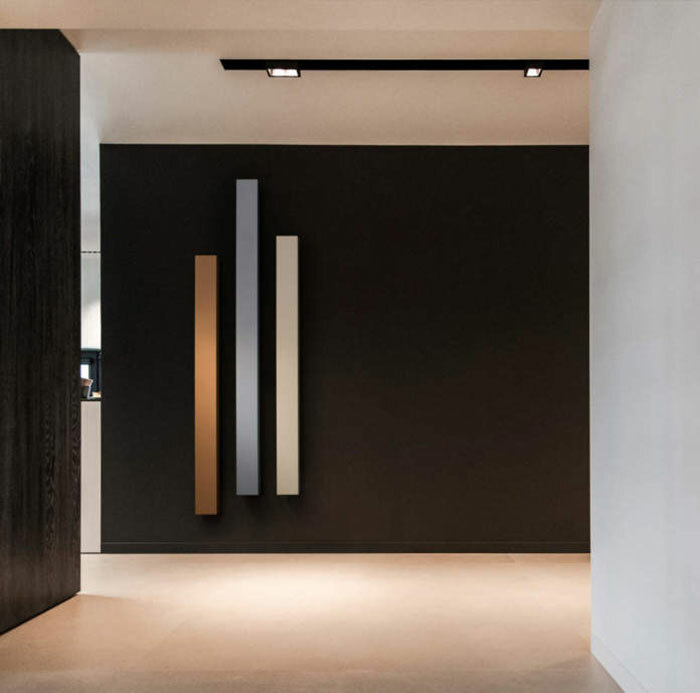 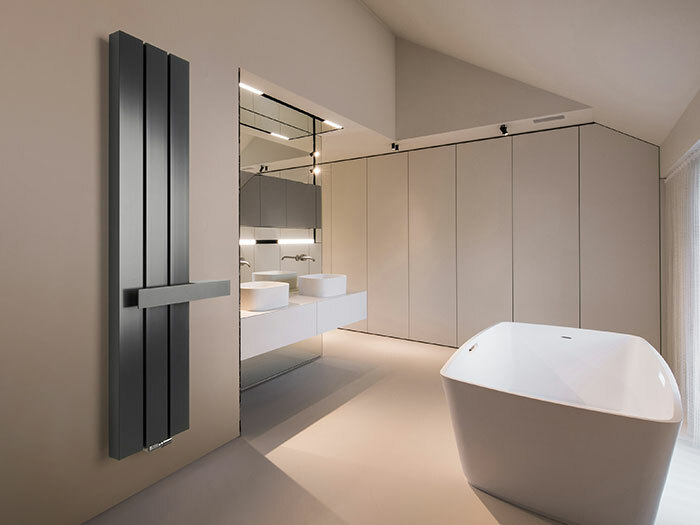 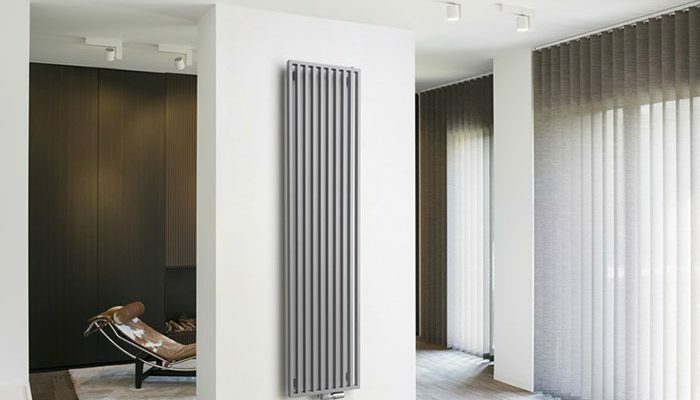 By way of innovative technology and well-thought-out cutting-edge design, Vasco creates innovative radiators in aluminium and steel, which effortlessly blends into any interior. 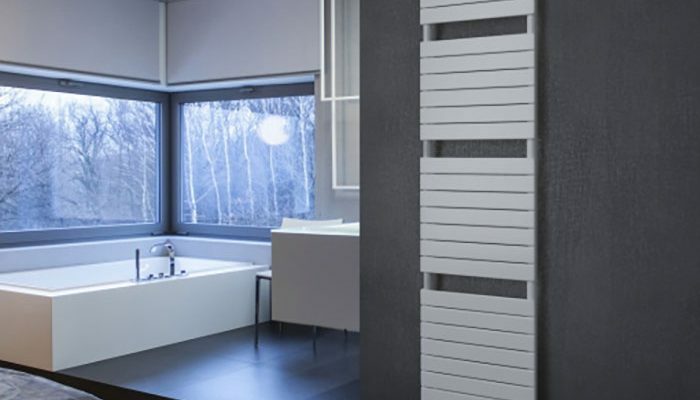 Every Vasco designer radiator is the result of a solution centered way of thinking. 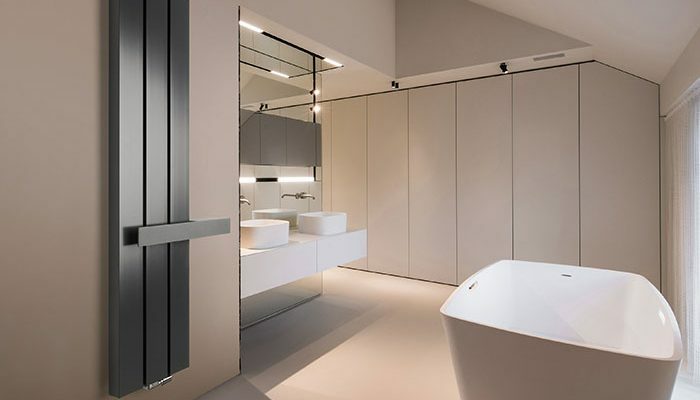 Understanding that reliability and creativity are critical solution aspects, that living spaces are often rearranged and are evolving into spaces of utmost comfort. 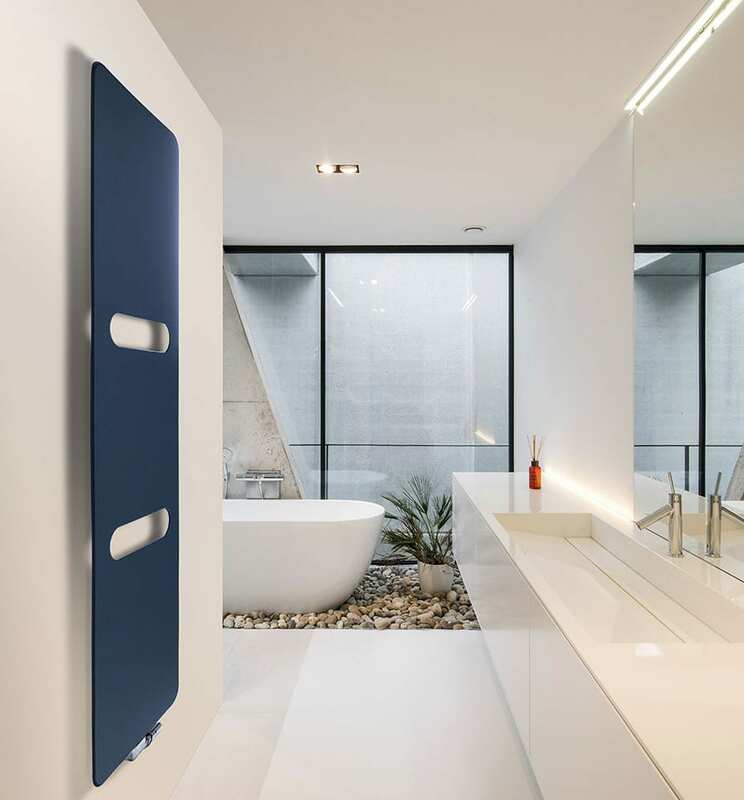 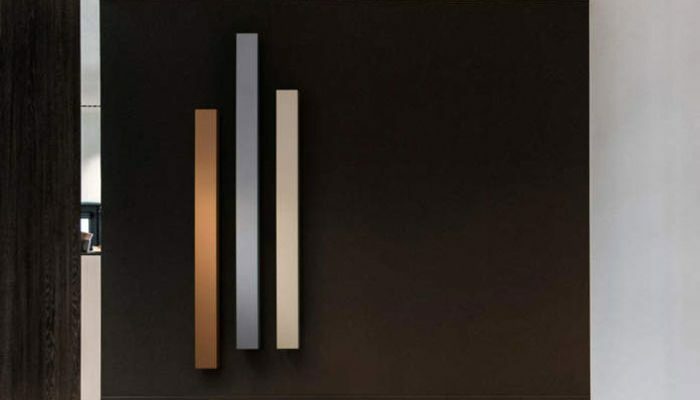 Vasco commits to giving the user the best available heating comfort, in the most efficient way, every environment.